Ever wondered where to go for a true getaway weekend? Look no further than the Mendocino coast. A mere 3 hour drive will take you away from the hustle and bustle of San Francisco, and into the quiet and serene beach towns of Mendocino and Fort Bragg. This area is known for it's beautiful coastline, numerous hidden beaches, and panoramic views of the Pacific Ocean. Looking at that picture above it's no wonder that this is among the most photographed places in California. However, the real draw for most visitors are the sea caves. Along the coast of Mendocino are numerous sea caves that have formed after thousands of years of erosion. When the water is warm and the tides are right, they are ripe for exploration by kayak. 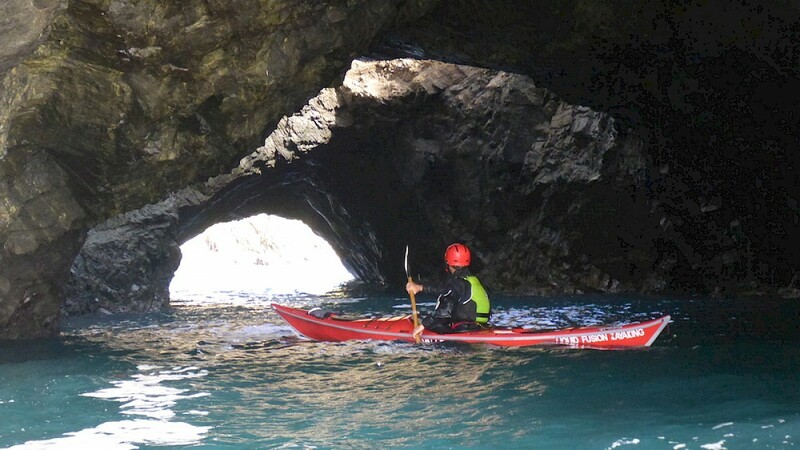 We will kayak into these mysterious caves with an experienced guide who will give us the history and the science behind these structures. In addition to the sea cave kayaking, we will also explore the nearby state parks and hiking trails. We will go for a scenic drive along Highway 1 and check out the lighthouses, beaches, and the Frederick W. Panhorst Bridge seen above. It will be a weekend full of discovering new places and reconnecting with nature. 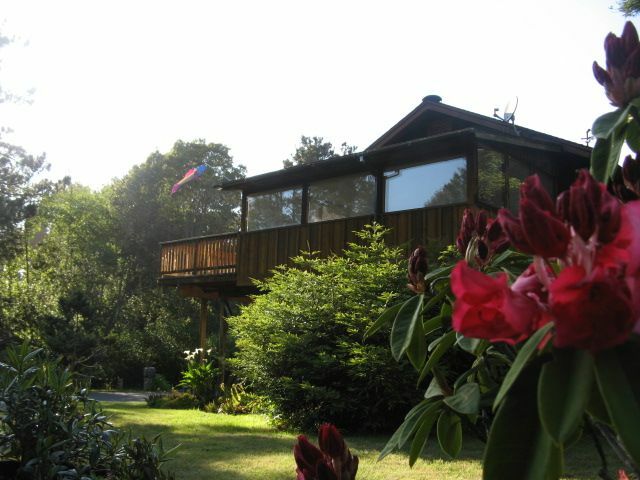 When we're not out and about, we can relax in our beautiful sea side home nestled in the redwoods. This house has plenty of space, a big kitchen, and all the amenities needed for that home away from home feel. 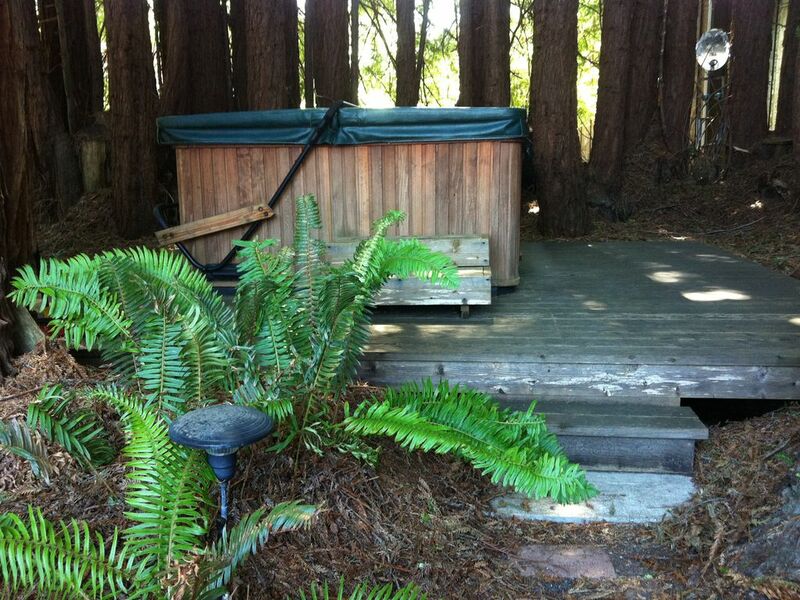 Best part of all, there is a hot tub in the backyard surrounded by redwoods! Relaxing in that hot tub after a long day of adventuring with a glass of wine will be the perfect end to an amazing day. I can't imagine a better way to spend a weekend out of the city. You will come back feeling refreshed and rejuvenated. Don't miss out on this amazing experience! - Celebrate the start of our getaway weekend! - Explore lighthouses, beaches, bridges, and more! All of the activities above are optional. You are free to do what you want on this trip.